Brand NEW energy-efficient home ready NOW! The Nantucket features a gorgeous kitchen with upgraded kitchen cabinets, granite countertops, SS appliances, open to the family room with a stone fireplace and built in bookshelves. The main level owner's suite has a beautiful sitting area and spa like master bath. 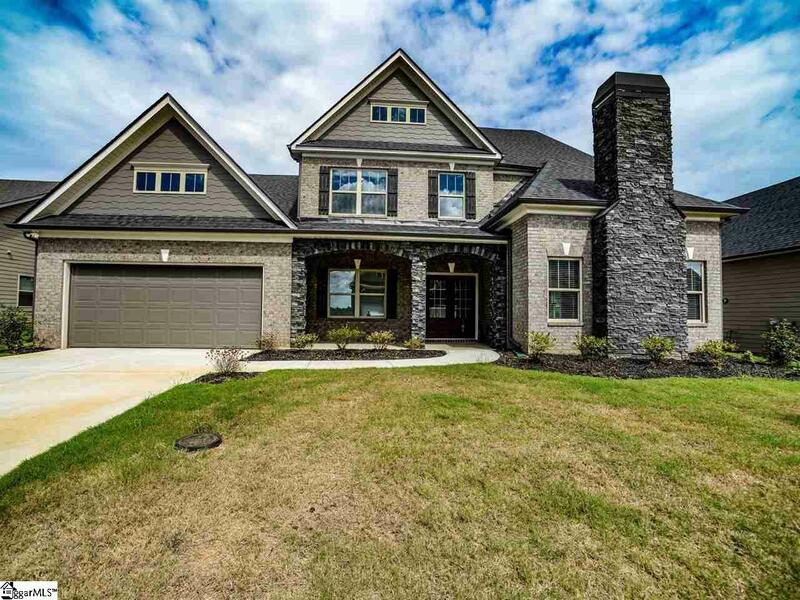 Lost River is uniquely situated in Simpsonville 2 miles from shopping, dining and close to the I-385. One million dollars in amenities which includes junior Olympic size pool with zero/beach entry, 2 tennis courts, sports field, playground and outdoor fire pit. USDA eligible. Known for our energy saving features, our homes help you live a healthier and quieter lifestyle while saving thousands of dollars on utility bills. Like: Spray foam insulation in the attic for energy saving and better health Low E windows for 15% less heating/cooling costs ENERGY STAR appliances for lower energy costs CFL/LED lighting for about 75% less energy costs Fresh-air management system for clean, fresh air circulation 14 SEER HVAC helps save energy and money Conditioned attic helps seal out particulates, rodents and noise PEX plumbing is more resistant to freeze breakage Minimum Merv 8 filtration helps minimize indoor particulates CFL/Led energy efficient light bulbs.